MORE THAN TRAVELS, UNFORGETTABLE EXPERIENCES. 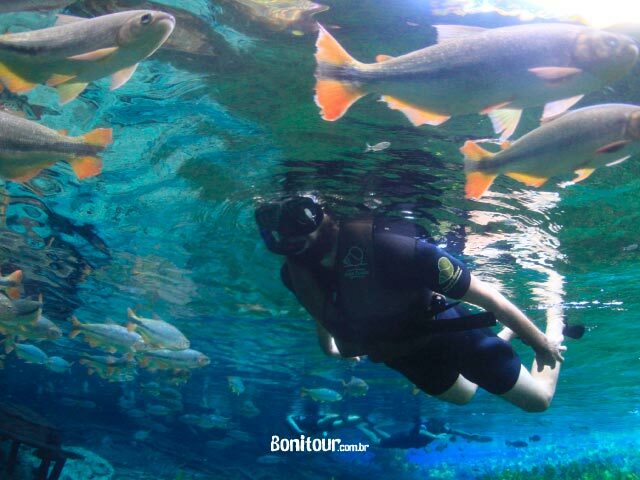 Nothing better than enjoying that cool travel promotion to enjoy the beauties and the tours of Bonito / MS! Yeah, you're in the right place. In the 2019 Mega Promotion Package, you will find great conditions to guarantee your stay and the best of Bonito schedules during the low season *, that is, during periods that do not include the beginning of the holidays, school holidays and commemorative dates of Bonito and Mato Grosso do Sul. 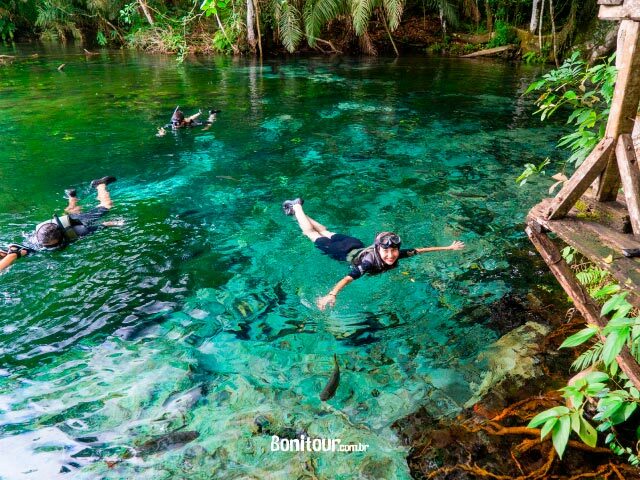 Acquiring this travel promotion to Bonito, you will have the opportunity to enjoy three of the best tours that Bonito has to offer its visitors, which cover trails in the middle of the Atlantic Forest; waterfalls for bath; floating in natural aquariums with crystalline waters full of aquatic life and visit to one of the millenary caves that are located in the city. All this and you saving money! Your 2019 Mega Promotion Package is ready and just waiting for your reservation! 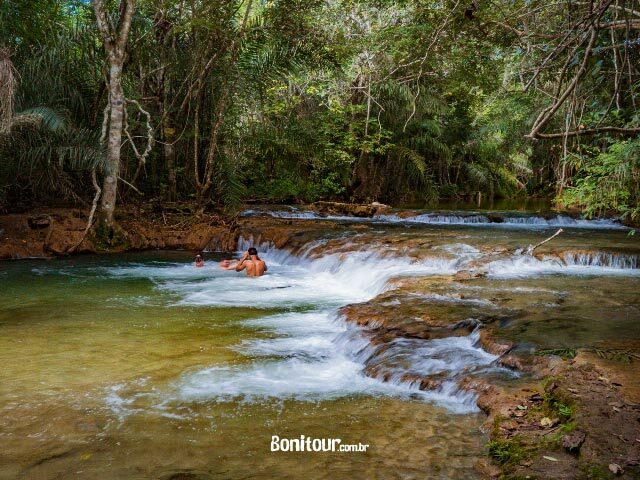 7 km from Bonito - MS lies the Baía Bonita river, better known as the Aquário Natural. The name perfectly describes what visitors will find on site, a spring so crystal clear it looks like a giant aquarium. The tour begins with a trail, with different landscapes, that leads to the point where the float begins. The activity, which can be done by the whole family, has a course of approximately 800 meters. 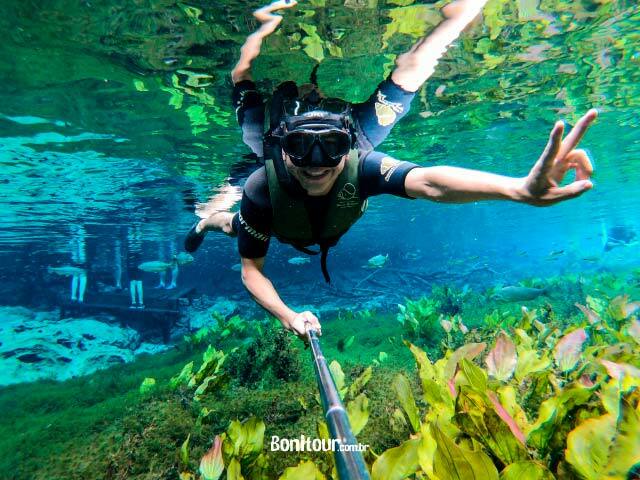 Visitors can expect the gracious company of shoals and swim through the underwater vegetation. Everything is thought out and made for visitors to enjoy 100% of what this beautiful natural setting offers. If someone gets tired or prefers to accompany the tour out of the water, a boat that accompanies the group will always be available. The participants receive all the orientation and equipment necessary to carry out the tour. 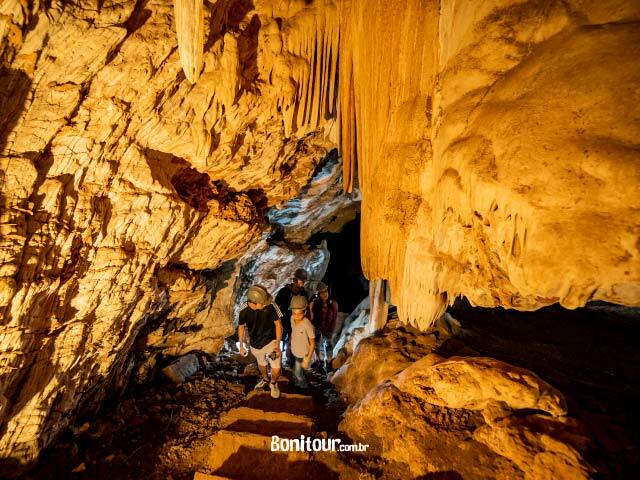 The Matthew Grotto is located 3.6 km from Bonito - MS and offers a contemplation walk inside a cave. Before beginning the tour in the cave, the visitors pass by the receptive where they receive some instructions from the guide. The place is inside the museum building and the participants can appreciate all the structure and history that the place has. Soon after, they start a suspended trail, 5 m high and 15 m long. Then there is a 280 m walk in the woods leading to the entrance to the cave, and it is at this moment that the visitation inside the cavern begins. The cave has 60 steps and is all lit artificially. 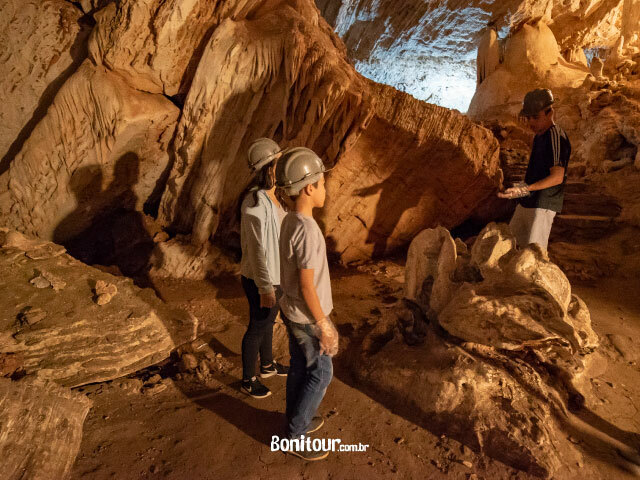 During the route of 600 m, the visitor can contemplate the speleological formations such as stalactites, stalagmites, columns and choriorids. Always accompanied by a guide that will show and explain the formations and phenomena that occur in the environment. Finally, after knowing and admiring all the beauty of the place the participants return to the seat of attraction. Trails, waterfalls and, to recover the energies, lunch included. With up to 6 stops for bathing, the walk in the Serra da Bodoquena starts with a 2,500m course through the forest (light trail) and passes by lovely waterfalls and natural pools. The attraction has extensive grassy area, zip line, kiosks and all the necessary structure for your comfort and safety. With the Mega Promotion 2019 travel package, you also have guaranteed 05 daily at the beautiful Pousada Gira Sol, including breakfast; transfer there and back from the Campo Grande Airport to your lodging in Bonito; and shared transport (vans and micro buses) there and back to the tours included. Left to relax and have fun in the midst of nature and beautiful landscapes? Bonito is already waiting for you! Get your 2019 Mega Promotion Package now and enjoy the off-season to enjoy the best of our region!  Payment method 1 | Online Payment with credit card.